This item will be drop-shipped from another location. Please allow 1-2 weeks for delivery. Shipping to Contiguous USA only. 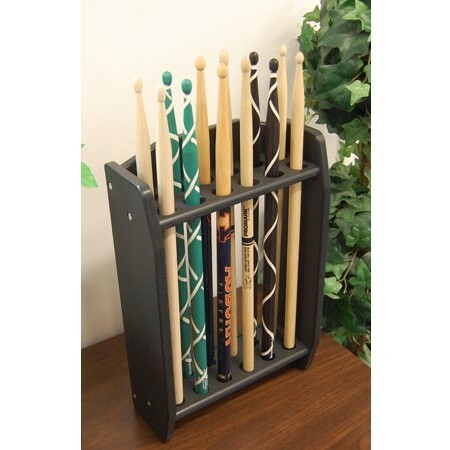 See more drumstick display cases.